Top of my favourite fashion fantasies? 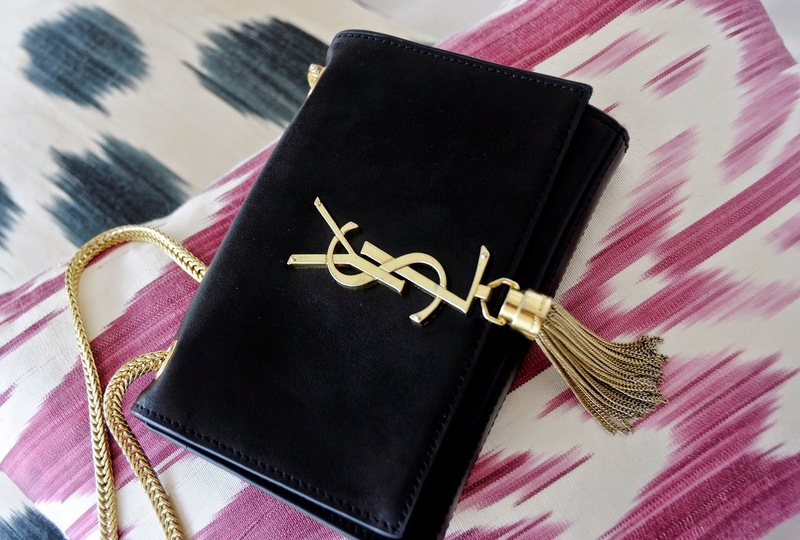 To wake up one morning with a Carrie Bradshaw-esque closet overflowing with designer accessories. What would I give to have at my fingertips a myriad of super-luxe finishing touches for every outfit imaginable? The slight flaw in the daydream? Well, my rabbit hutch-sized flat for starters. I’ve barely got room for the basics, let alone a full on treasure-trove of handbags, hats and jewels. Oh, and then there’s the normal person-sized salary to contend with, which is sadly more suited to H&M and Cotton On than Hermes and Chanel. But, before we relegate that fantasy to the draw labeled fairytales and chocolate éclairs that make you skinny, perhaps it’s time I introduce you to our fashion fairy Godmother. 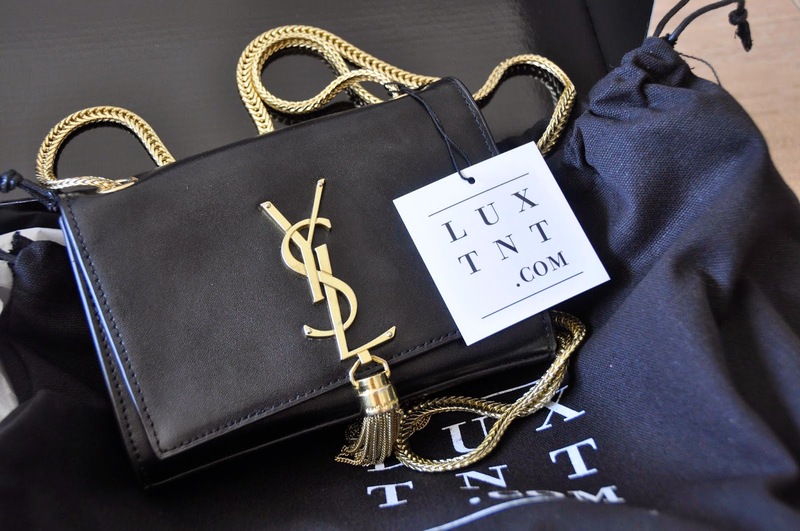 Step up LuxTNT – the answer to all our perfect accessory prayers. 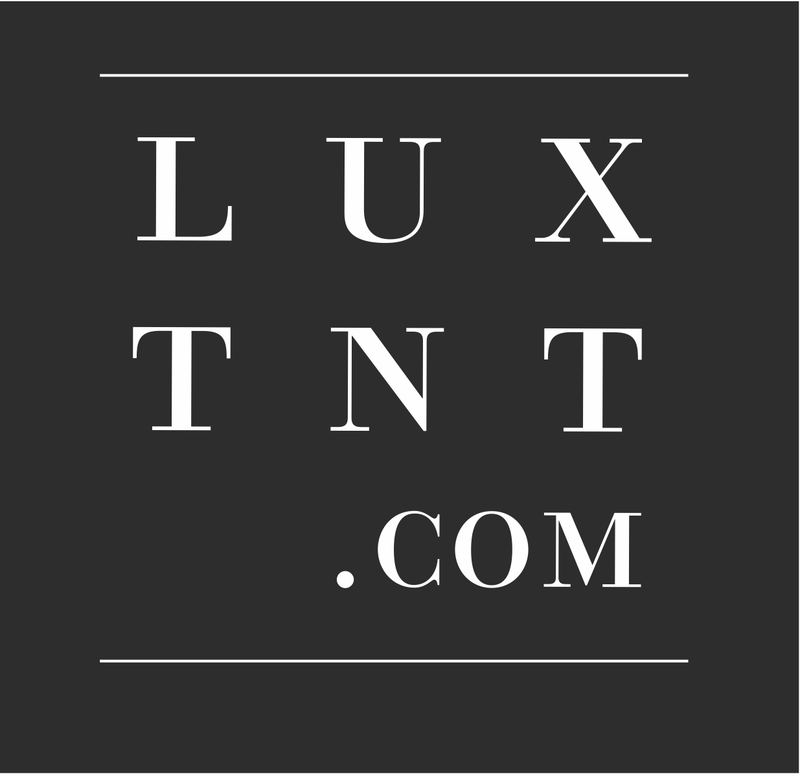 Luxury fashion accessories rental start-up, LuxTNT, gives each and every one of us access to the bags and baubles of our Bradshaw-shaped dreams for a fraction of the cost. Think of it as a sort of library for glam girls where instead of books, the shelves are stacked with accessories from Fendi, Judith Leiber, Lanvin and Alexander McQueen. 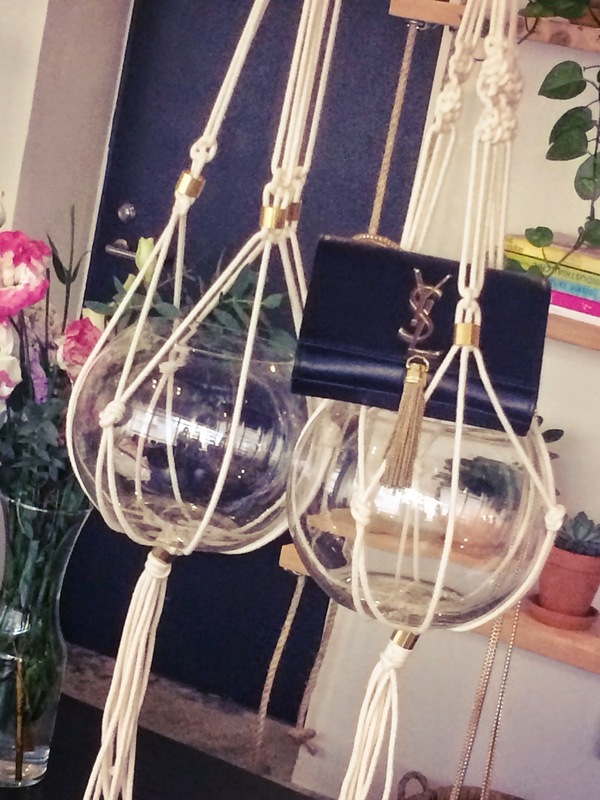 The premise is simple, browse the catalogue of accessory amazingness, whittle it down to the one and then rent your designer dreamboat from as little as HK$30 per night. Suddenly boarding the plane for your next mini-break with a baby blue Globetrotter in tow is well within your reach. 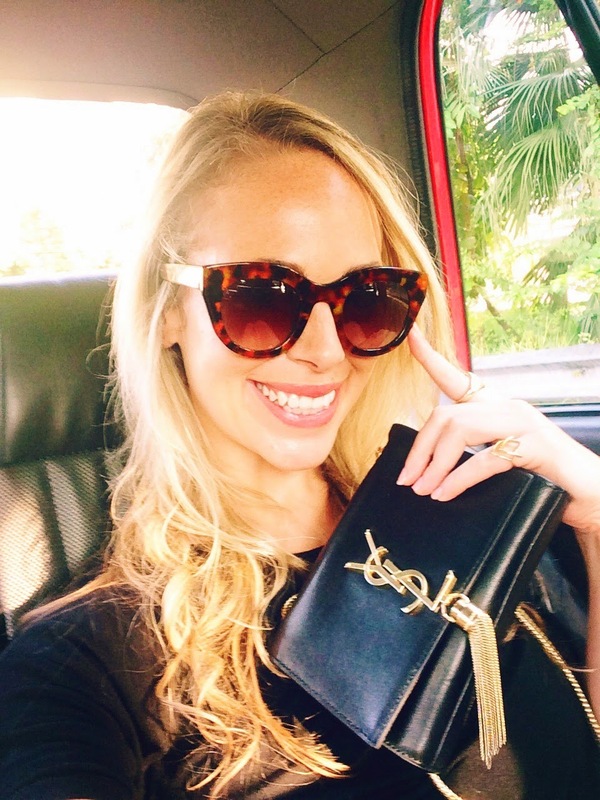 That Chanel lego clutch that retails well over your total monthly pay check? Yours for the night for less than the cost of a couple of dresses from Zara. 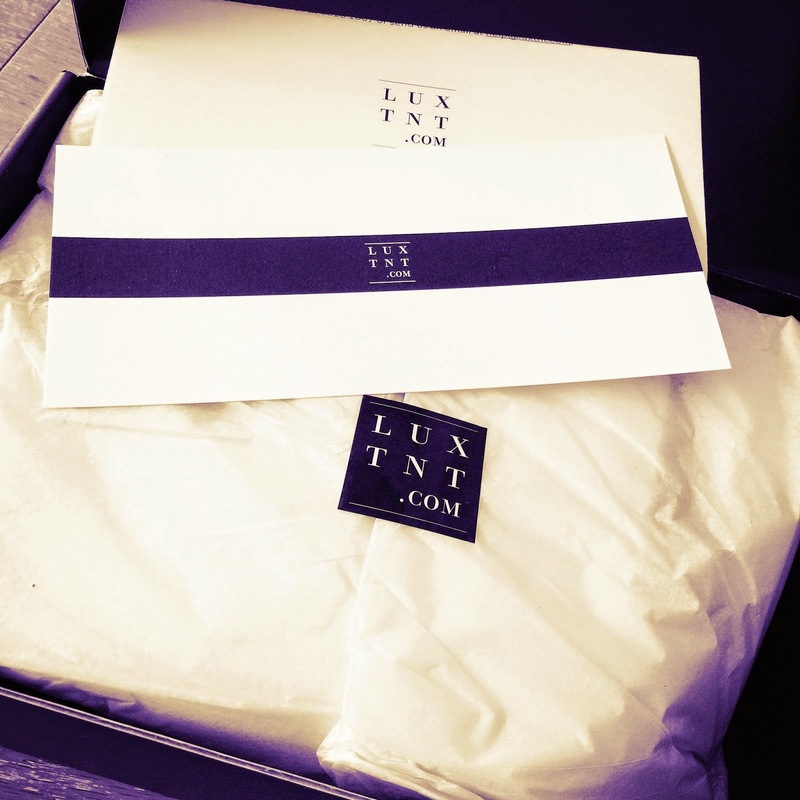 As fashion genius goes, LuxTNT has got to rank up there with the invention of high heels. I decided that in the interests of all the accessories addicts of Hong Kong, I’d have to give the service a whirl and fill you in on all the details. Cut to a few hours later curled up on the sofa with a large glass of wine drooling over the sort of handbag candy I usually only see splashed across the pages of Vogue - AKA heaven. 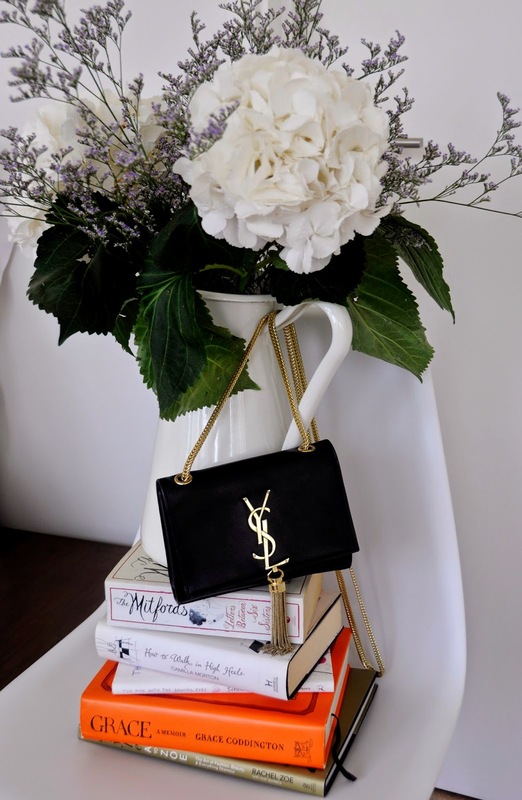 After drawing up a shortlist featuring a couple of hundred thousand dollars’ worth of Dolce & Gabbana, Chanel and Bottega Veneta, I eventually narrowed it down to a little piece of sartorial perfection – the Saint Laurent Classic Logo bag – retails at an eyewatering HK$14,650, mine for the weekend for HK$586. 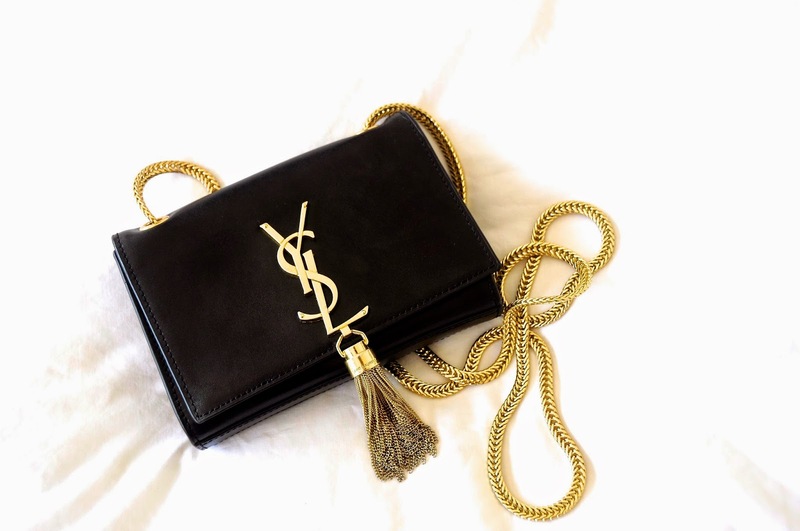 With a click of my mouse and flutter across the keyboard, that Saint Laurent baby was being whisked off the shelf and winging its way towards my front door. Now, that’s magic! Two days later, on my scheduled delivery day, I woke up with a distinct Christmas morning feeling. A glimmer of excitement that only rocketed into full-on out and out glee when a courier came bounding up my stairs moments later with a sleek black box. I tore off the lid and shredded through the beautifully wrapped tissue package to find a glossy bundle of Saint Laurent gleaming back at me. Head over heels at first sight. For the next 48 hours, we were barely parted for a moment. I flew around town flashing my new designer sidekick getting cooing comments from all directions. 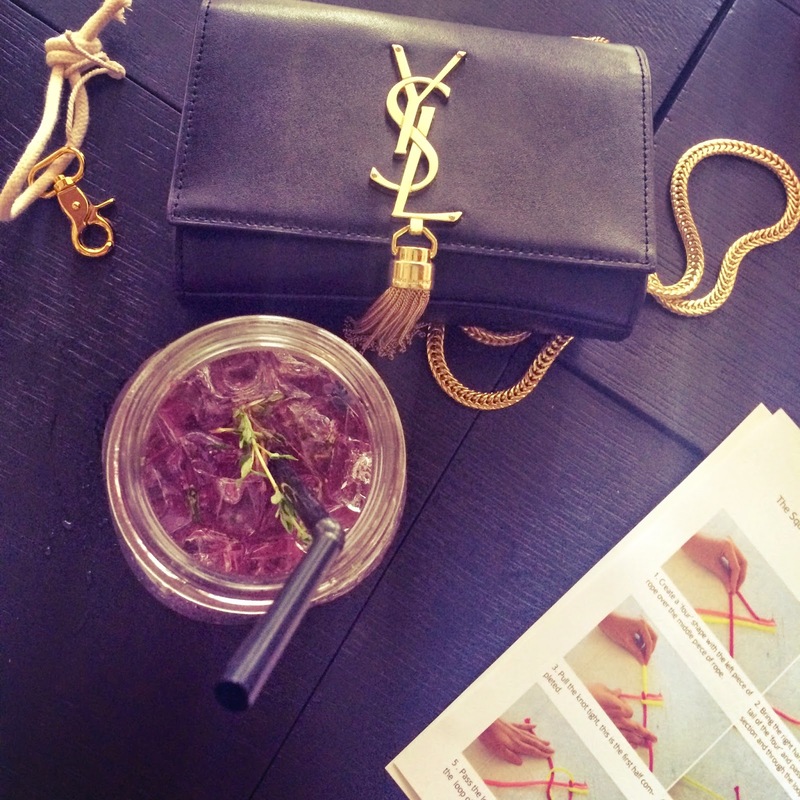 From a cocktail-fuelled DIY session at the A Pair & A Spare Studio with the Sassy Girls, to a cosy datenight at 121BC and even through to a sunglasses mandatory hangover brunch the following day, my Saint Laurent accompanied me giving every outfit some heavyweight fashion punch. But, when Monday morning rolled around, I had more than the usual end of weekend blues to contend with, it was time to bid a doleful farewell to my newfound love.